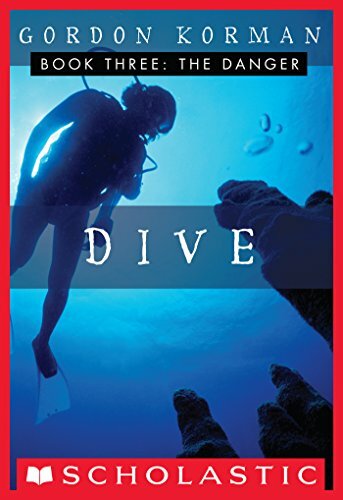 Gordon Korman's adventurous DIVE trilogy comes to an action-packed conclusion with THE DANGER.The kids have found sunken treasure. The adults want to keep it for themselves. But there's a chance that both will lose it if they don't act fast.A thrilling, shark-infested conclusion to Gordon Korman's underwater trilogy. The Danger by Gordan Korman has not been rated for age or fabulousness yet on TheBookseekers. There are currently no reviews for this book on this site. Click on the + buttons to include your own ratings! 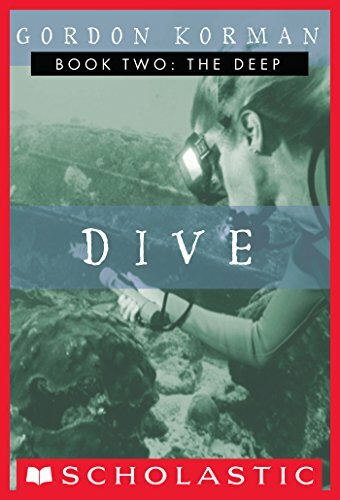 The Danger is book 3 in the series Dive. The Danger is categorised as fiction. It was written for young readers to enjoy.